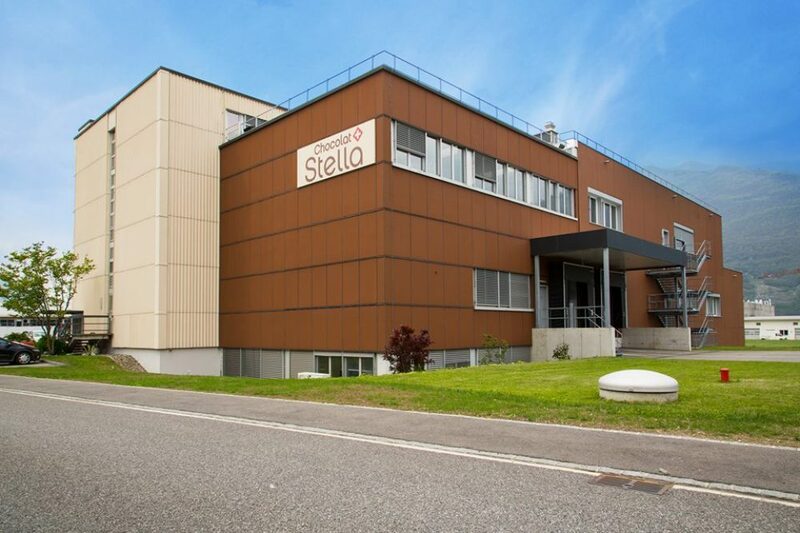 Christmas will be early in the Ticino as we will be visiting the Stella Chocolate Factory followed by lunch at La Tureta in Giubiasco!! We have arranged a guided tour of the factory where it will possible to purchase chocolate goodies in their shop and a light lunch to follow in a delightful newly renovated hotel. Members pay individually for their lunch. Meeting 9.00am for car-sharing to go to Giubiasco to the Stella Chocolate factory, for the morning demonstration. 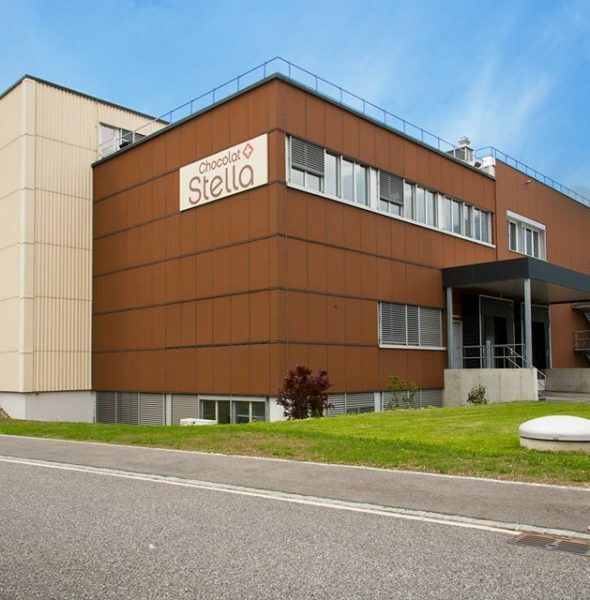 Visit to the Stella Chocolate factory in Giubiasco, to see the whole process of the fabrication of their chocolate. We shall meet for car-sharing at 9.00am in Lugano and drive to Giubiasco.